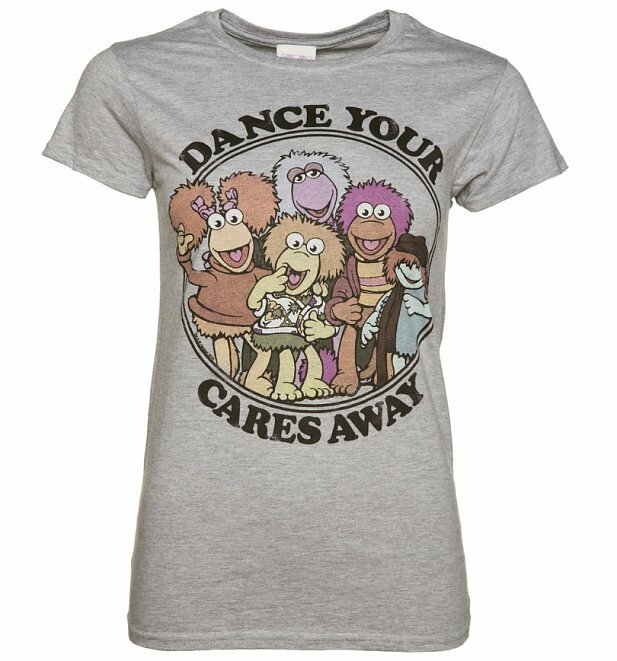 Dance your cares away in this wonderful Fraggle Rock tee! 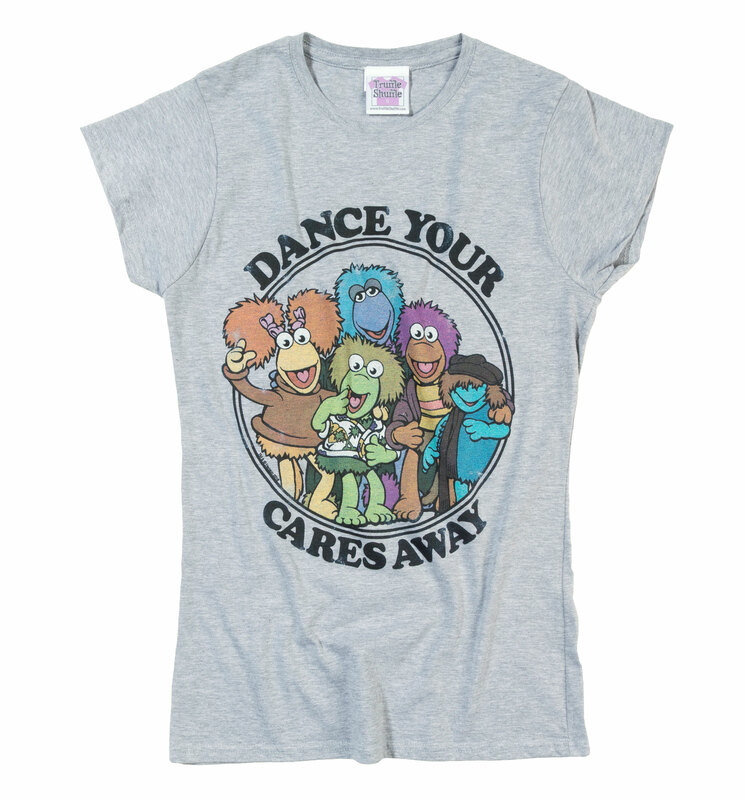 Featuring the cast of the show in a vintage style design, this is one groovy number! 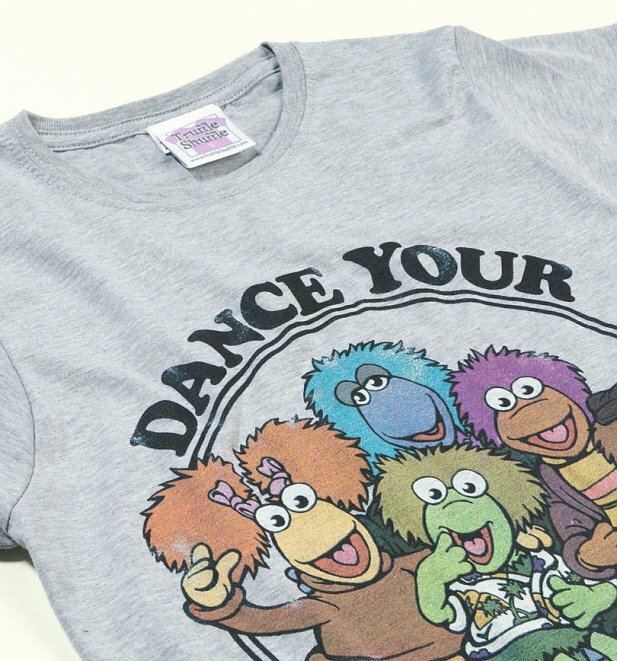 Review: Love the t-shirt perfect fit. 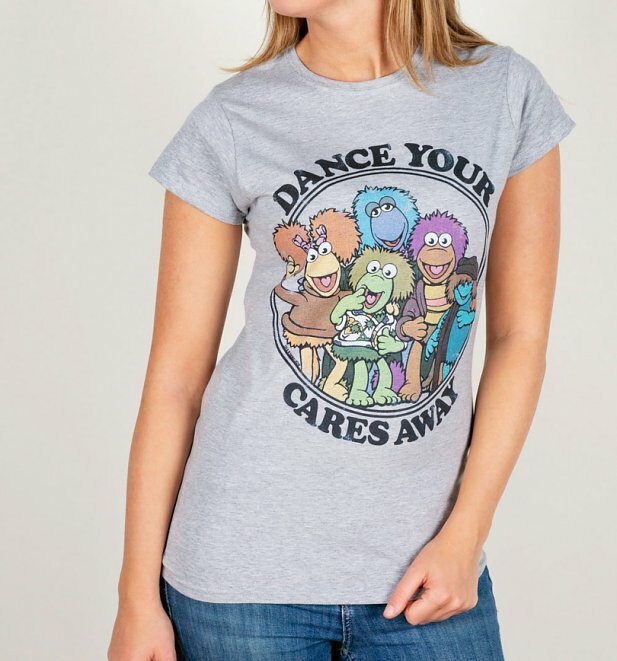 I am normally a 12 to 14 so large fits great.